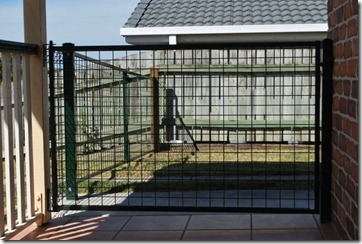 If you’re considering Weldmesh for your fencing project we can offer various colours, sizes and materials and gates. 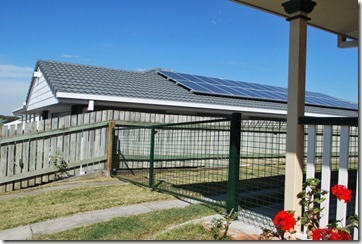 Alternatively you can leave it to us and we can advise you and recommend a solution based on what you want to achieve. 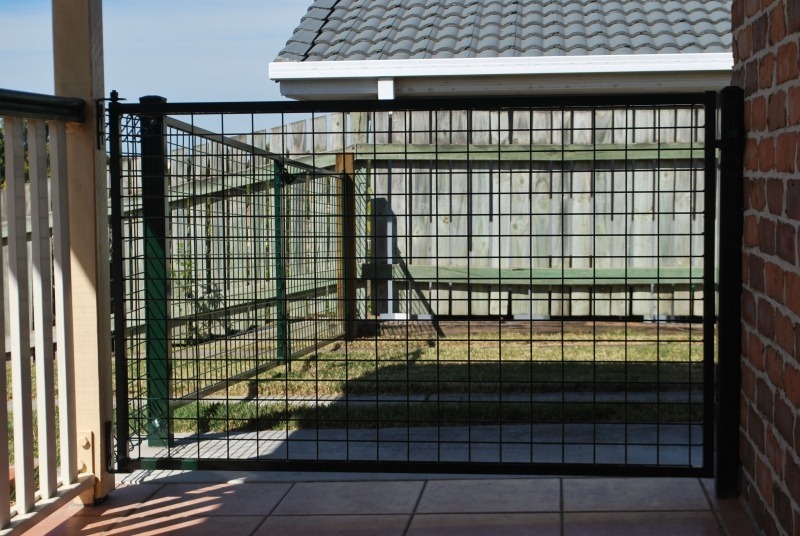 We have many years experience in using Weldmesh fencing and after an initial consultation with you, we can design, plan and install a custom fencing system both efficiently and with minimal disruption to your enjoyment of your property. We can also take care of repairs and modifications for you in the future. All work is covered by our QBCC licence so you are guaranteed quality work and our standard professional service every step of the way. 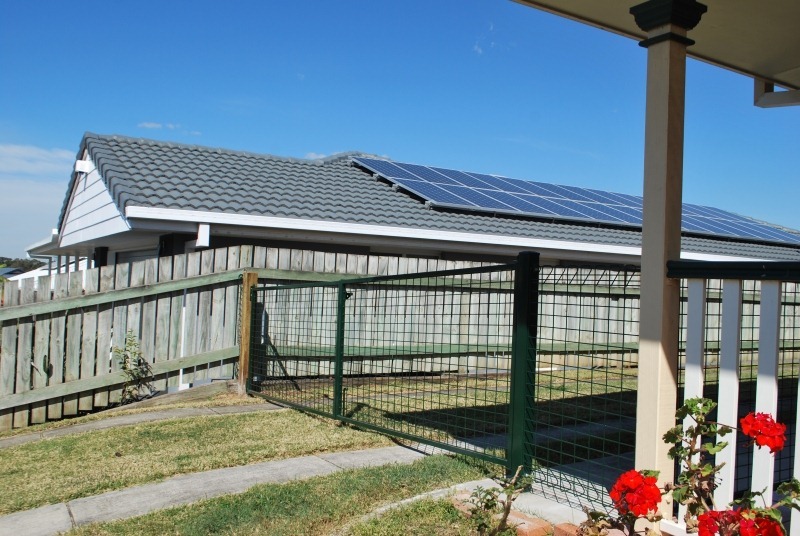 To join our growing list of satisfied customers across the Sunshine Coast, call All Fencing Sunshine Coast on 0428 900 790 today. We look forward to being of service.